Spray 2 mini muffin tins (each with 24 cups) with nonstick spray. Whisk the eggs, coconut milk, pepper, and salt in a large bowl to blend well. Stir in the ham, cheese, and parsley. Fill prepared muffin cups almost to the top with the egg mixture. Bake until the egg mixture puffs and is just set in the center, about 10 to 15 minutes. 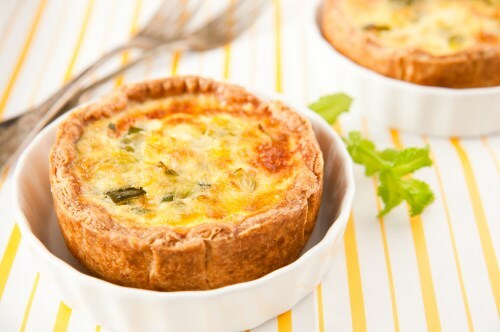 Using a rubber spatula, loosen the frittatas from the muffin cups and slide the frittatas onto a platter.